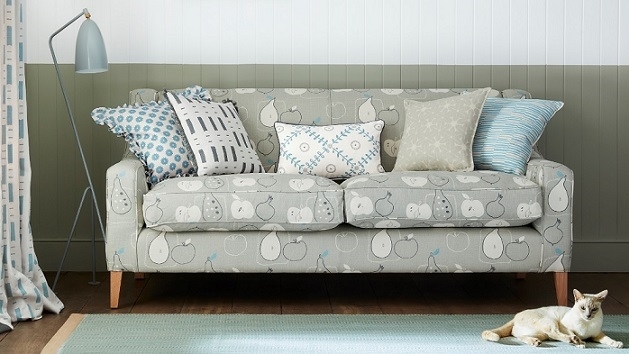 We offer a selection of Made to Measure curtains, blinds and more! Luxurious velvets in nine different colours to complement our patterned fabrics. Here on my website you can see all of my fabrics, along with my small and exclusive collection of made to measure items which includes curtains, blinds, sofas, chairs and quilts all handmade specially for you by master crafts people in local workshops. If, like me, you prefer to browse through a brochure, click here to order one which we will post out to you free of charge. I hope you find what you are looking for but if you need a little more inspiration you can always book a free design consultation here in my showroom with one of my friendly team. We do hope to see you soon! If you would like a hard copy version of our new Brochure, please click here. 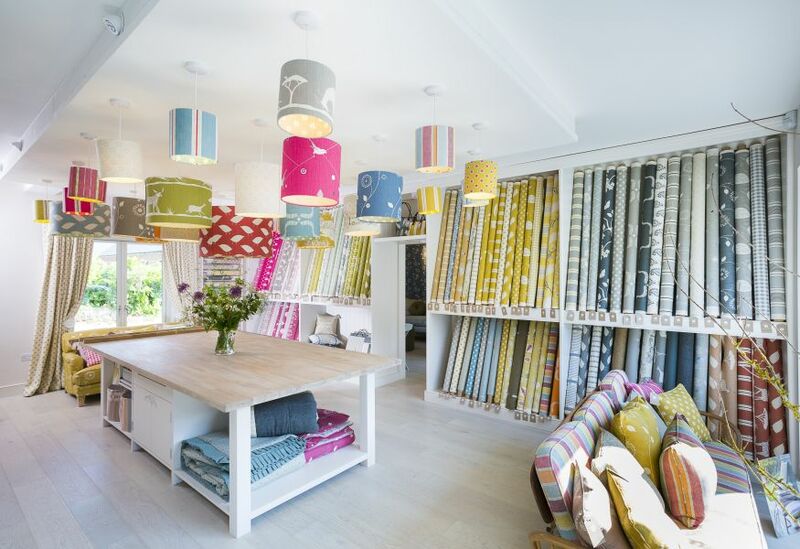 Based in the beautiful Cotswold town of Cirencester, in the shop and showroom you will find all of Vanessa's fabrics available along with wallpapers, furniture range, made to measure, curtains and blinds and a selection of exclusive gifts and homeware. Come and visit us! If you are planning a long trip to visit our showroom and are wanting to purchase a large quantity of fabric, please call & place your order in advance so we can have it rolled & ready for you to collect on the day. 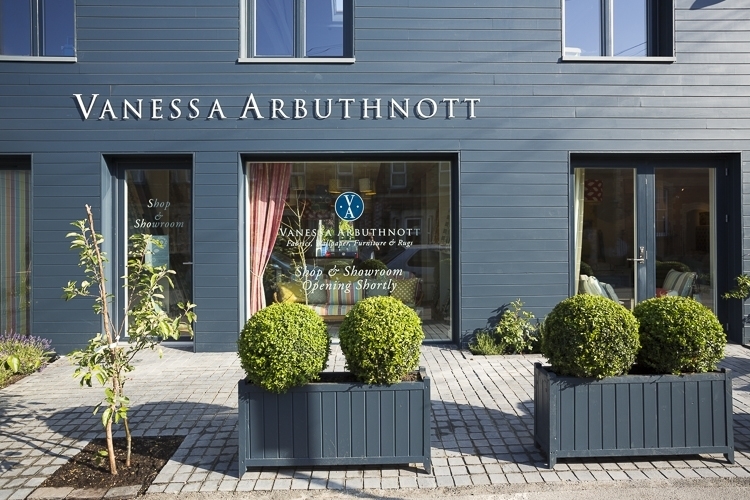 You can do this by phoning: 01285 831437, or email: enquiries@vanessaarbuthnott.co.uk. Have a look at what's been going on at Vanessa Arbuthnott, including behind the scenes at our Artisan brochure shoot!